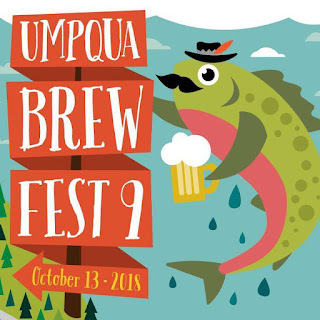 First Call Resolution is proud to be a sponsor of the Umpqua Brew Fest. First Call Resolution believes in supporting events in the communities we serve. We are a premier provider of outsourced live agent contact center and businesses process solutions to the prepaid, wireless, telecom, internet, health care, medical, merchant services, financial, travel, high tech, transportation, insurance and consumer products industries. 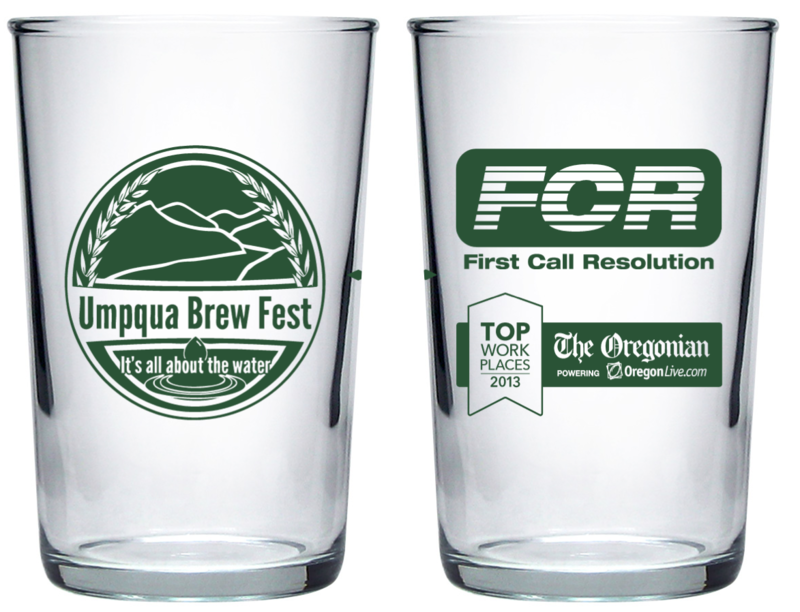 First Call Resolution has been recognized as a Top Workplace by The Oregonian in 2013, for the second consecutive year. The Oregonian’s Top Workplaces project conducts an annual search for the best workplaces in the state of Oregon through extensive surveys of each business’s own employees. This is the second year consecutive year that FCR not only received an award but was voted in the Top Ten. "We are honored and humbled by this award", said Matthew Achak, First Call's Chief Revenue Officer. "Our goal has always been about building an environment that fosters and incents true excellence in the workplace. We couldn't be more proud of the fact that it was our employees who nominated us for a 2013 Oregon Top Workplace Award." 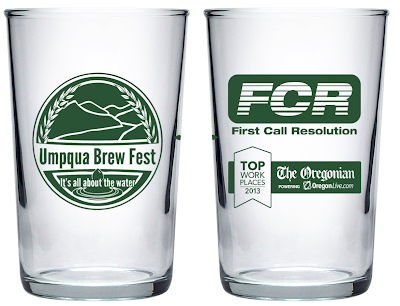 Headquartered in Roseburg, Oregon, First Call Resolution provides a wide range of boutique, domestic-based outsourced contact center, business process and social networking support solutions to most industries. Supporting over 50 clients with more than 700 employees, FCR maintains 4 contact centers in southern Oregon and a regional sales office in Seattle, WA. To become a valued colleague at First Call Resolution, please visit our website at www.1callres.com.